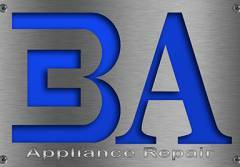 Whether you’re looking for dryer vent cleaning or dryer repair, BA Appliance Repair can help. We’re your best option for quick and easy local repair and maintenance of both gas and electric dryers. Whether your dryer is putting out a burning smell, your dryer won’t get hot or your dryer door just opens the wrong way, you can count on BA for the best dryer service technicians in the business. 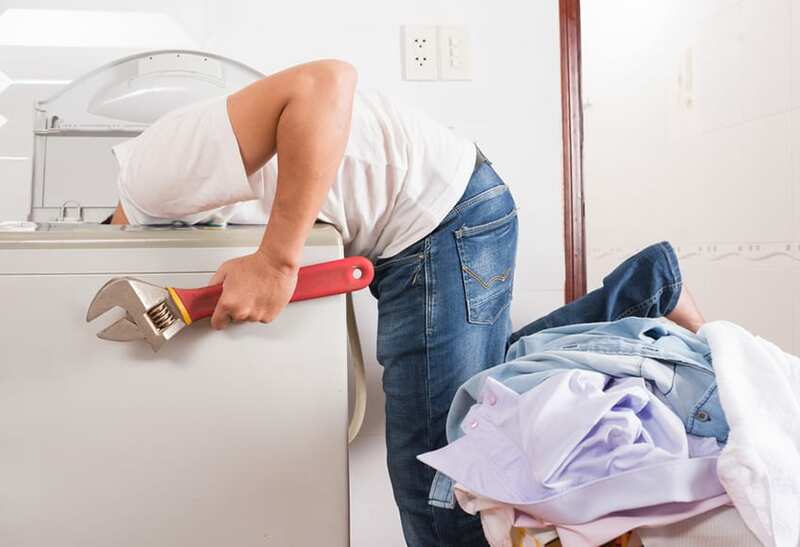 Technicians that are local, licensed and vetted, with the skills to get your dryer up and running again. If you’d like to know whether one our dryer repair techs can address your problem, call or schedule your dryer repair appointment online. 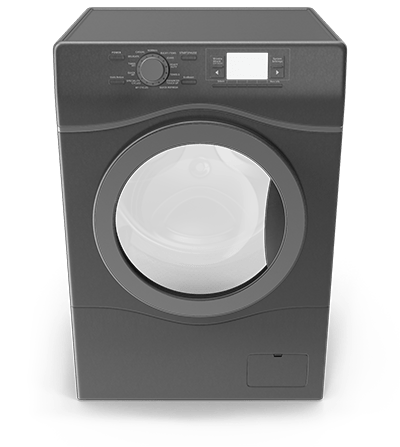 What are some common problems with dryers that need repair? All other general performance issues. Confirm that it’s receiving power. If lights on the display don’t turn on when you press them or other appliances in the room are also not functional, reset the breaker and try again. If your house has a fuse panel, check to see if the fuse has blown and replace it if necessary. Make sure that the dryer is plugged directly into a power outlet and not into an extension cord. Confirm that you are choosing a cycle that uses heat to dry clothing. Cycles like Air Dry or Air Fluff don’t and may take longer to completely dry clothing. Make sure that there is no lint blocking the exhaust vent (located on the outside of your home). Check to be sure that the vent hose running from the dryer to the wall is not kinked or crushed. If the hose is damaged, replace it with a rigid metal or rigid flexible hose (as opposed to vinyl or foil). Double check that your vent hose is as straight as possible and no longer than 25 feet. If the hose has any 90-degree turns, it should be no longer than 20-feet because the turn can restrict airflow and increase drying time. For gas dryers, make sure that gas is running properly. An easy way to identify a gas supply issue is to check another gas appliance in your home: * On Gas Ranges – Turn on burners to see if they light. * On Water Heaters – See if pilot light is lit. * On Gas Furnace – Turn on Furnace, set to 80° and check for heat coming from heater vents. Gas dryers may make a clicking sound when the gas valve cycles on and off—this is normal. Before starting the dryer, check all pockets and remove any coins or loose objects. If you hear the noises while the dryer is running, stop the unit and look for any loose objects at the base of the drum. Make sure that the dryer is level and that all four feet are firmly on the ground. If the unit is not level, it can rock during cycles and cause noise. Confirm that the thermal fuse has not overheated and is properly connected. Similar to the thermal fuse, the gas dryer igniter may break or burn out. If it’s not glowing, it will not ignite the gas in the burner. Heating Elements can burn out over time, leaving you with a dryer that won’t heat. In a gas dryer, check to ensure gas valve coils are powering up. For electric, test the heater element for continuity.